ALL NOOCH EVERYTHING! 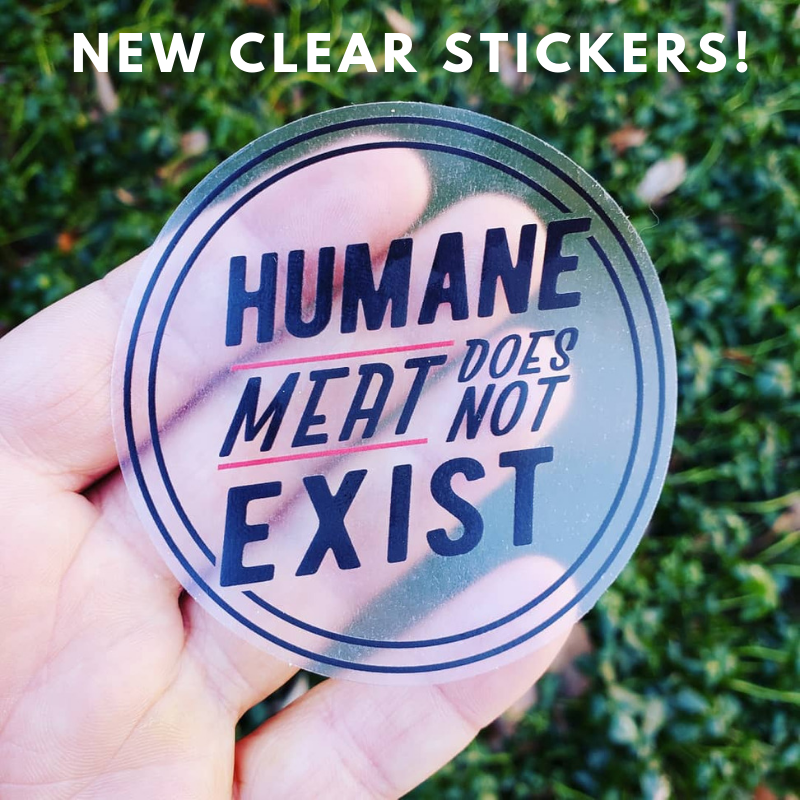 That's right, your favorite vegan magic powder is now available in sticker form! If you're like me and you keep a shaker of nooch in your car's cupholder, this one is for you! No need to stress about durability. This 5" die cut vinyl stickers feature a premium coating that protects them from exposure to wind, rain, sunlight and snow. Great for bumpers, laptops or water bottles. You can even put them in your dishwasher and have them come out looking brand new!